A further day of dramatically changing wind conditions in the Extreme Sailing Series regatta in Portugal left the Oman Air team fully focused on making a comeback in the final day of racing. Shifting and unpredictable breeze with strong gusts alongside windless patches at times made the Cascais race course more like a game of snakes and ladders than a level playing field for the high-speed foiling GC32 catamarans. 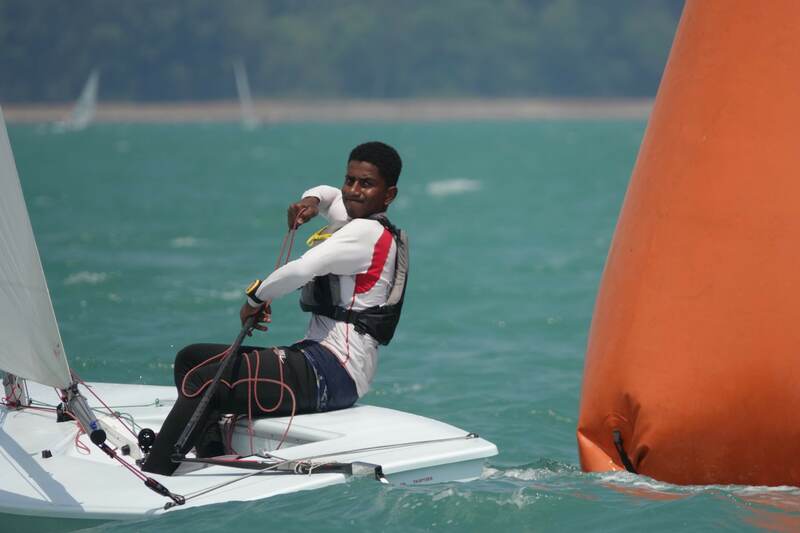 At the same time the Oman Air team realised they had a small boatspeed issue – a combination of mast tuning and a minor issue with one of their foils – which was costing them positions and points in the highly competitive Extreme Sailing Series fleet. While putting themselves into strong positions on several occasions, including leading races, the Oman Air crew of Phil Robertson, Nasser Al Mashari , Pete Greenhalgh, Stewart Dodson and James Wierzbowski slipped to fourth place overall as the leaderboard opened up in the variable conditions. But with another full day of racing to come – including the double pointed finale – there are plenty of points still for the taking. 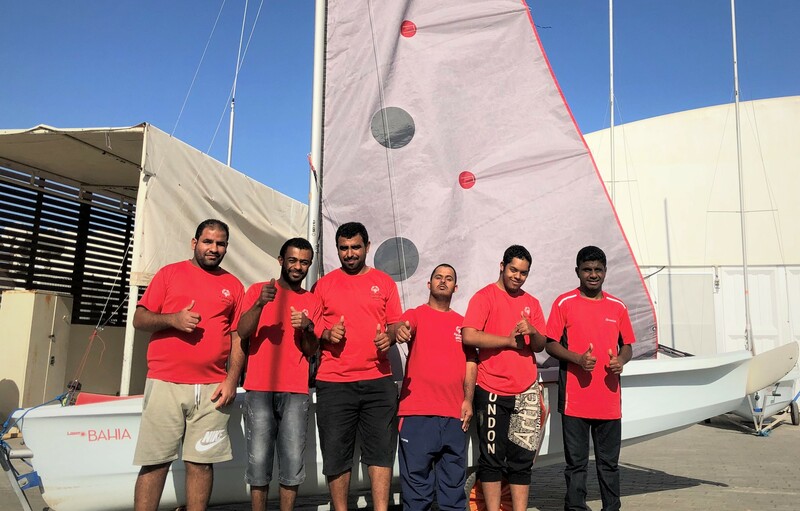 “There were a number of opportunities when we go into or close to the lead and we would just get overhauled quite quickly, which was frustrating,” said Greenhalgh, Oman Air’s veteran mainsail trimmer. 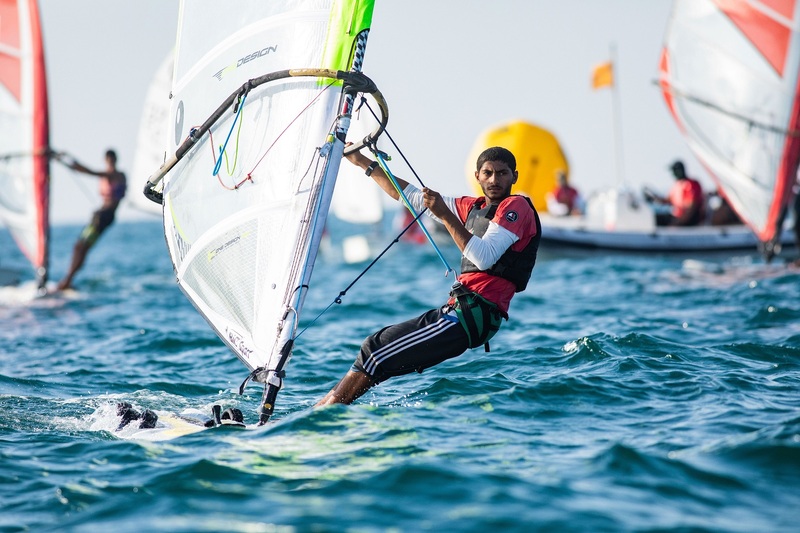 Oman Air scored three podium finishes in the seven races held, and finished the third day of the four day Act with 213 points. The remarkably consistent Swiss team on Alinghi were able to maintain their place at the top of the Cascais leaderboard on 230 points, six ahead of the second placed SAP Extreme Sailing Team. The British crew on INEOS Rebels UK are narrowly ahead of Oman Air with 216 points. 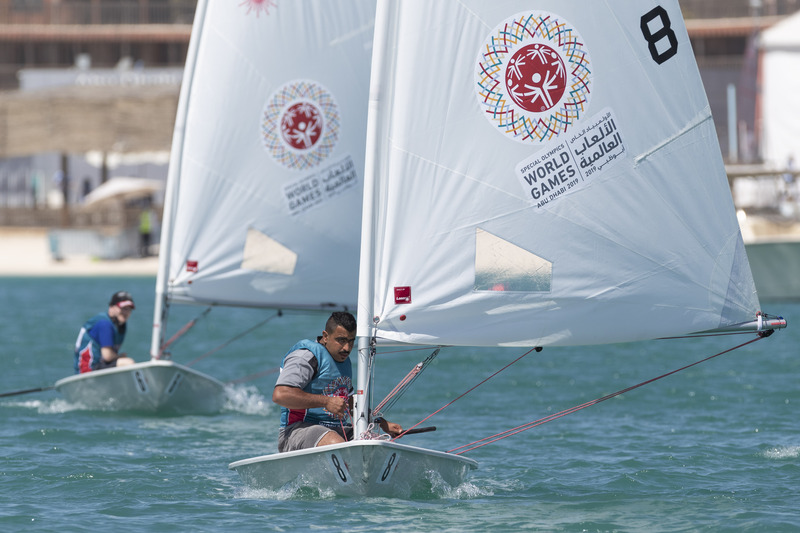 “We have work to do,” said Al Mashari, the team’s experienced bowman. “We have got it in us though, so there is every chance of a comeback on the final day and we are looking forward to doing that. Racing in Portugal concludes on Sunday, July 8th.